Liquid Joyetech Desert ship 10ml. Clean, strong aroma of Turkish tobacco. Joyetech branded e-juice Our e-juices are made under strict and hygienic process using only the qualified ingredients and there's no tar or other harmful substances in the traditional cigarettes. 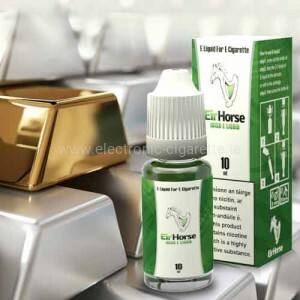 Smokers can experience a deep inviting and delicious e-cigarette juice with no harm to your health. 1. Our e-juice tastes nice and pure, yet produce heavy vapor. 2. 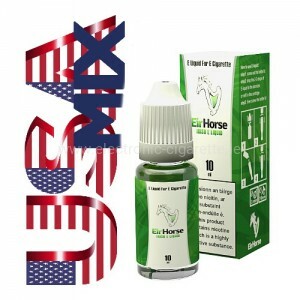 Advanced technologies and processing technic make our e-juice healthier and safer. 3. 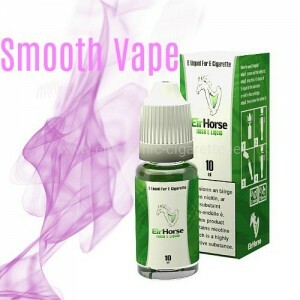 With perfect simulation of real cigaretes' taste, our e-juice has passed a number of test.